Major League Lacrosse (MLL) announced today that Krossover will be the first official video breakdown and analytics company of MLL. Krossover has provided highly detailed video analysis for professional sports teams since 2010. Investment dollars are flowing into the sports technology industry at a rapidly increasing rate. Athletes, traditional venture capitalists and team owners have invested in or acquired dozens of sports technology companies this year. 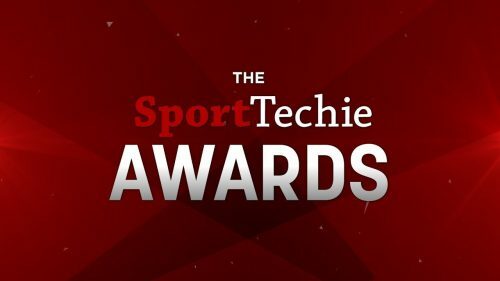 But one group in particular stood out for making an aggressive play to reshape the burgeoning youth sports industry with technology. In about a year and a half, Stack Sports has become a force in the youth sports industry, with ties to some of the biggest names in professional sports. It is based at The Star, the Cowboys’ glitzy Frisco headquarters. It has raised more than $200 million in funding from private equity firms, Jerry Jones’ family and the NFL’s investment arm. And it has snapped up 18 companies spanning the country and the globe. 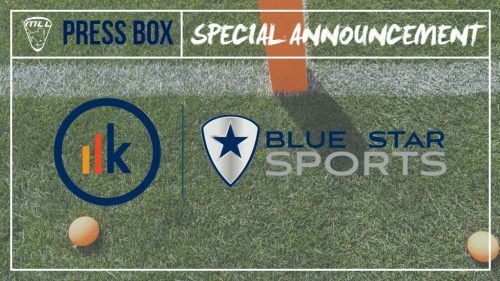 Stack Sports, the largest and fastest growing global provider of youth, amateur and professional sports technology, today announced the appointment of Alex Alt as its President and CEO. Alex succeeds former CEO and Founder Robert Wechsler who will become Chairman of the Board. 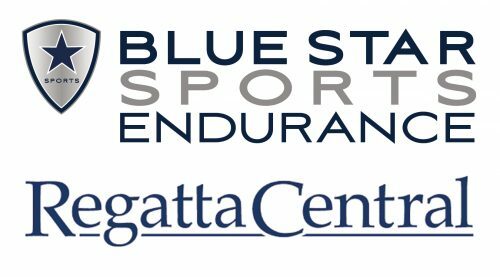 Stack Sports, the largest and fastest growing global provider of sports technology, today continues its rapid growth, announcing its latest acquisition, RegattaCentral. RegattaCentral is the global leader in software solutions for the rowing community. The transaction further expands the Stack Sports footprint in the endurance sports vertical representing its fifth acquisition in the space and 20th acquisition overall.